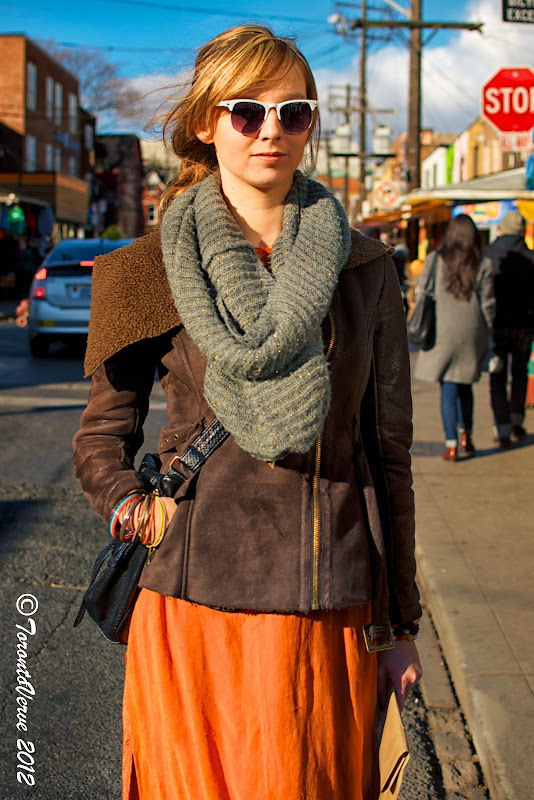 "My style is very seasonal and bohemian. Janis Joplin is a huge influence too. Everything she wore was flowy with jewellery." Love this colorful dress.color of your skirt is wonderful and your scarf is really killing.